Uncover the tried and true marketing knowledge that most experts only learn after years of experience in the trenches of the marketing world. Some marketing secrets are just plain common sense, while other marketing concepts come with experience and constant diligence. We would like to share our hard-won wisdom with you because we want to see our potential clients succeed. 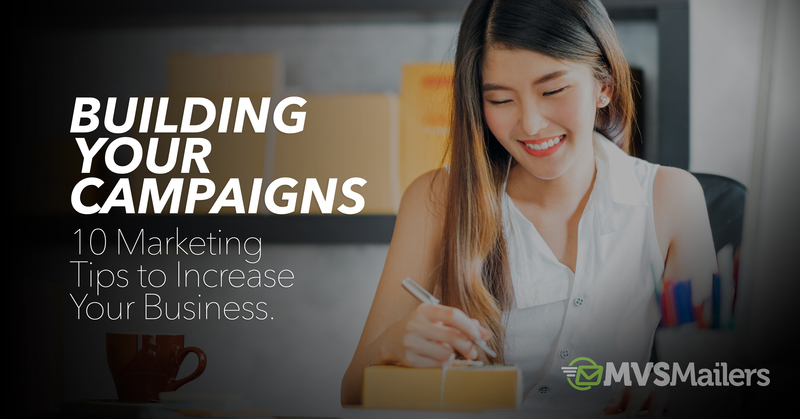 We developed our E-Book, Building Your Campaigns: 10 Marketing Tips to Increase Your Business so that our key advice is at your fingertips in one easily-accessible document. Click Here to Download our E-Book today and be on the path to greater business growth and customer retention! Have You Checked Your Database, CMS, or CRM? Where Have All My Customers Gone? Did you check your database, CMS, or CRM? Where do you keep your customers? Oh, in a filing cabinet. How big is your filing cabinet??? OK, maybe too much tongue in cheek. Seriously though, in small to large business marketing departments, many directors are realizing data comes first before advertising. If a digital marketing program is in your plans, don’t under estimate the value of data. If you mean effective, no and especially not, when you use direct marketing. Some of your marketing messages may be cute or emulate what the competition sends to their customers in the next state over. But they grew using their time by listening and understanding their customers. You can pitch a white paper or case study. But you can’t make people read them. Maybe you try an email newsletter for your products or services. But you don’t win anything except for number of unsubscribes. Finally, you offer 1,000 people an opportunity they simply can’t refuse. Yes, 99% did just that. Yes, it does take time for marketing and advertising to do their job. When you were a youngster, how many times did you ask, are we there yet? Imagine directly reaching prospects online – just like you do offline with direct marketing and mail plus, a variety of selected channels - at a much higher frequency of touches and not killing the budget! Yes, with all the latest technology at your disposal, it’s a good possibility, especially using direct with digital marketing strategies. So, no matter what others are doing, make it a point to prepare your marketing and advertising communications to work for your company. Grab the response you need for success. Now that you’re all excited about marketing – STOP! What is the most important marketing component that strikes fear into small and mid-sized businesses? Yes, it’s the customer list. Your prospect lists. Every company, large or small list, and includes the 1,000+ business cards in the lower left drawer of your desk. Take advantage of available technology. There are many databases to consider purchasing. There is marketing automation, CRMs and CMSs. 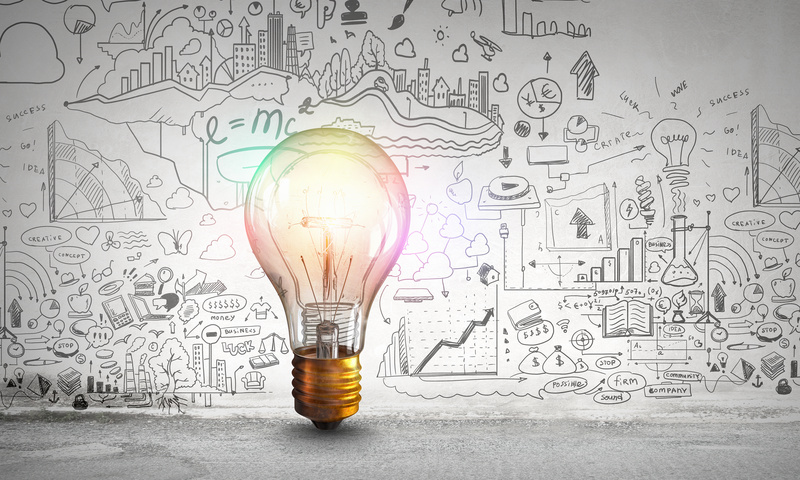 Here are 4 ideas you can explore with your business lists. After all, that’s what your planning time is all about. Ten years later, business is tougher than ever. Competition is stiffer. The latest technology is out-of-date tomorrow. Loyal customers are harder than ever to find. And while you’re busy (and not watching), someone you don’t know could be marketing to your clients today. The solution is for your marketing and sales teams is to take an active, aggressive marketing and prospecting posture today and every day — to utilize and implement a proven combination of prospecting and selling tools — designed to deliver a significant return on your prospecting investment! Answer These 7 Questions Before You Hit Send! There are many questions to answer before you embark on any marketing and advertising program or campaign. What contacts are receiving the message? Prospects? Customers? A recently purchased new list? Or a specific segment in your CRM? Yes, there are many questions that must be answered way before the email delivery date. 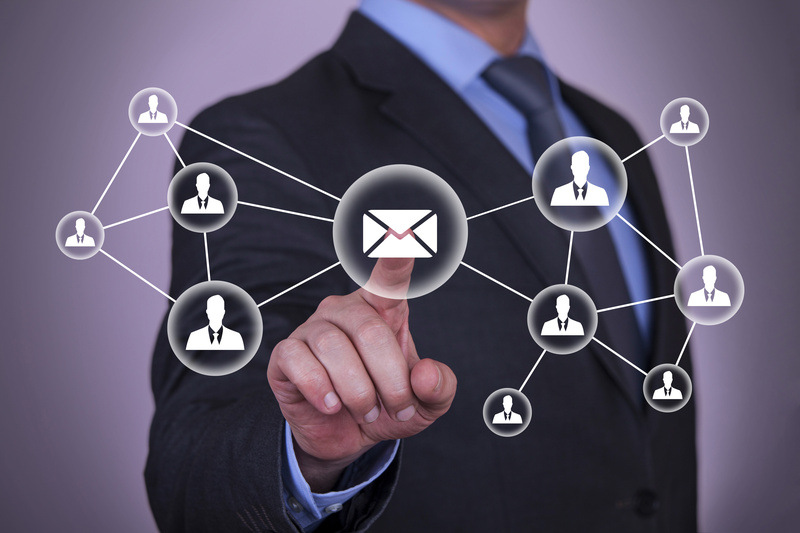 Some customers may respond to direct mail, others through social media, a website landing page or even email. Almost everyone has an email address or two. Email has had its ups and downs. 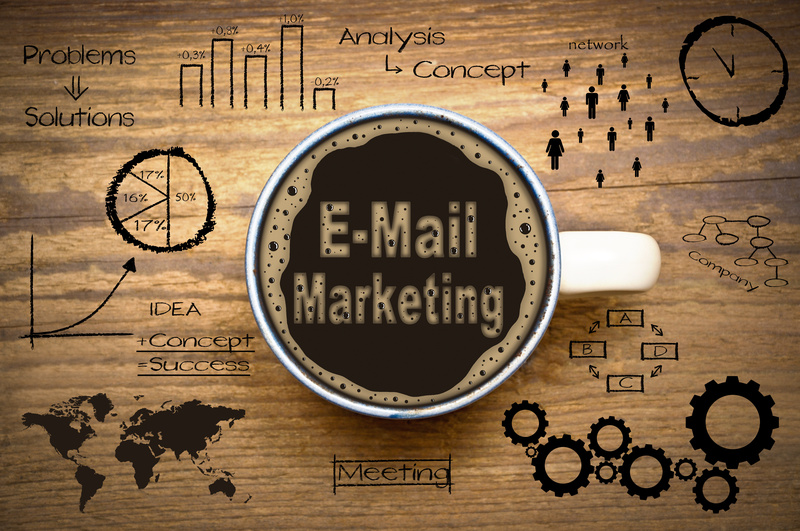 Have you recently used an email campaign? If you answered no, here’s a how to get rid of the dust and cobwebs on your email machine in seven easy steps. And Keep Your Good Reputation Intact! 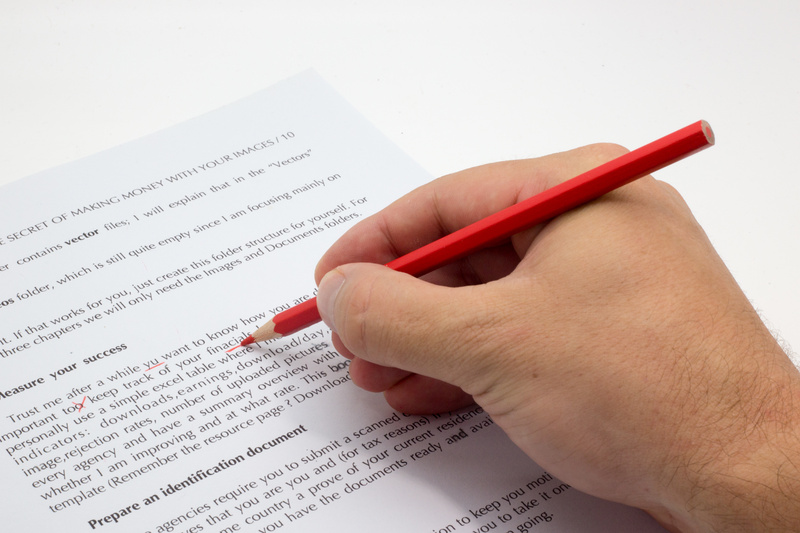 Your intention is to produce, print on paper and in digital, and publish absolute perfection. 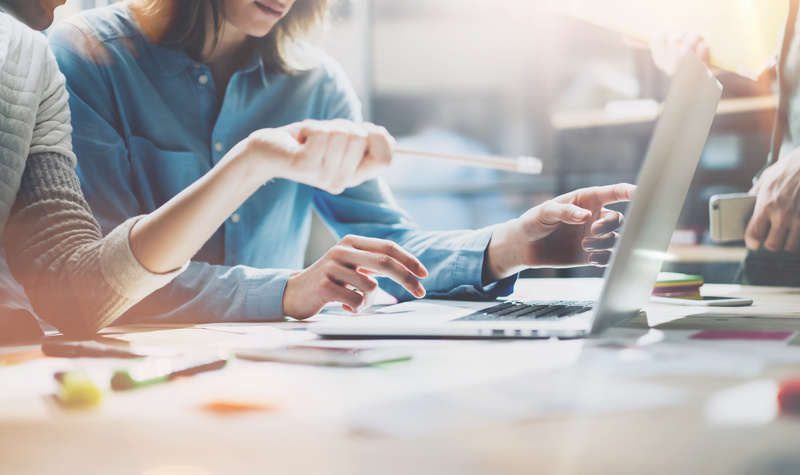 You’ve assembled a thought-provoking newsletter, maybe a sales letter, a clever infographic, or a great-looking white paper for content marketing at a trade show within the next month. You’ve personally read it through a dozen times – just to be sure of your accuracy. And everyone in the office has read it at least once. So, you know it must be right. Which One Scores Your Highest Ratings in Marketing & Advertising? 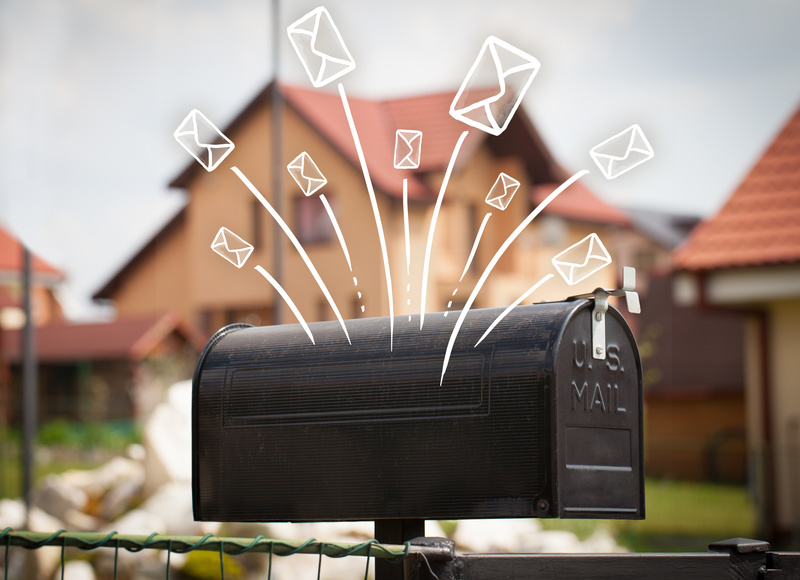 In the past, having a conversion rate when using direct mail, one percent was acceptable. A response rate is an important metric for analyzing a mailing or any other communication channel your customers may prefer. But a high response rate is not always the best goal. If you’re trying to generate sales leads for a high-dollar service where the contract might be over one million dollars, a single reply that results in a sale might give you a low response rate, but it would likely represent a significant return on investment. Therefore, your goal is not to maximize response but to maximize profit. Direct mailers in the past century would continually buy more lists to increase their mailing number hoping to get more responses. Hence, the name, junk mail. i.e., Spend Money and Learn More About Them! The purpose of direct marketing copywriting is to move people toward an action. The more you address the specific human elements that motivate your audience, the greater your chances to move them to action - to make a call, send an email or buy. So, what moves people? People cannot resist a bargain. People seek pleasure and satisfaction. People like exclusivity. People are looking for proven results. And some are even moved by greed. When you’re first initiating your marketing efforts, creating a ‘dream list’ can be a daunting task. It may seem like a process that needs constant upkeep, effort, and strategy because… well, it is. 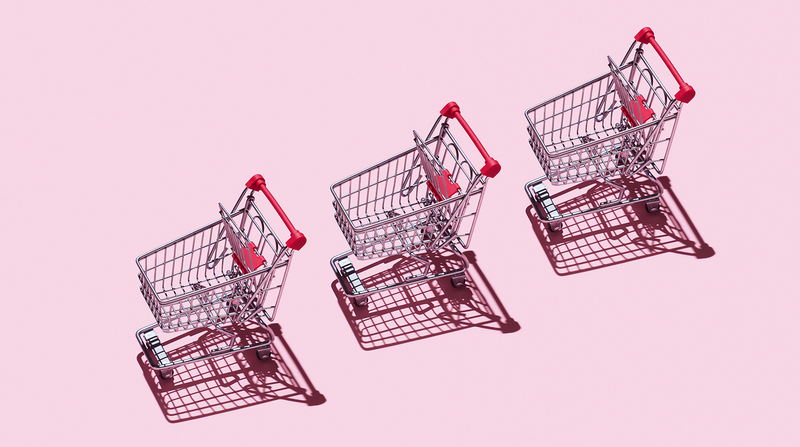 Your customer list (or list of potential customers) is essentially the basis for the success of your marketing efforts. Serving your message to the people that you believe will react positively is fundamental for any marketing strategy. Your campaigns must be built around a strong message, and served to those who are most likely to engage with it. Creating a dream list takes time, patience, testing, and often times, different avenues of marketing.